Cron Jobs settings in cpanel? My hosting account/websites will be migrated from another provider? Do you offer managed VPS and Dedicated Servers? Can I make webalizer stats viewable outside Cpanel? What is the default mysql port? How To Configure CSF Firewall On Your Server? How to Configure Backup in WHM? 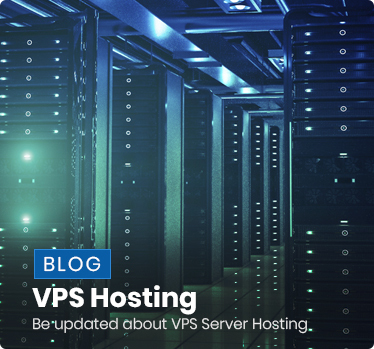 What is the Difference between VPS and VDS? What is the difference between a Virtual Server and a Reseller Server? Are Virtual Private Servers enough secure? How can I create my own name server at Domain Registrar? 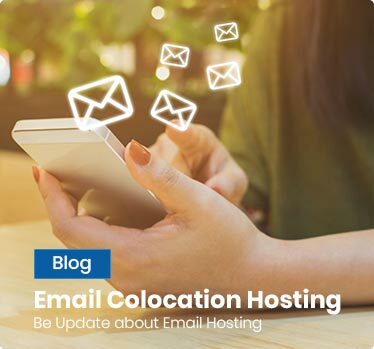 Does your Email service have Webmail ability? How do I make supplementary POP accounts and email forwarding? How to use Spam Assassin with cPanel? How stable and flexible it is? How can a virtual server save me money? HOW to create MSSQL database through the Plesk? Why Virtual private servers offer greater flexibility and control? I have VPS server and created a domain, I'm able to access site with IP Address but not resolve by name. Where is Query analyzer in MSSQL2005? How can You FTP account in cPanel? How do I make a sub directory or folder act as the public_html for your main domain? What is the .htaccess file and where can I find more information about it? How to upload files in CUTE FTP? Why do we need DNS ? How do I setup website in a cute ftp? How to Make a Backup to A VPS? What Should Customer Know Before Buying VPS server? Points To Consider After Purchasing A VPS Server Hosting? When Should We Consider VPS Server Hosting? What is Fully Managed VPS Hosting? And Who Prefers Fully Managed VPS Server? Can I Partition A VPS? How Many VPSs Are Installed On One Server? How Do I Configure My VPS? Which Applications Can Be Run Within VPS? Which Type Of Content I Am Allowed To Place On My VPS? Can I Customize My Virtual Private Servers? What's The Difference Among Server, Host, And Virtual Host? Can I Get a Trial Period To Test Out Your VPS For Free? What Is cPanel And Should I Order It With My VPS? How Many IP Addresses Do I Get With My VPS? How stable are your virtual servers? What VPS Hosting Plans Do You Offer? What Types Of VPS Server Do You Offer? VPS Server Hosting: What To Choose And Why? Why Linux is best Operating System for VPS? What's the difference between unmanaged, semi-managed and managed VPS hosting? Can I be a reseller and use VPS? How do I install SocialEngine on a VPS? What is the importance of using VPS Hosting for Word Press? What can I install on my virtual server? Can I stop and start the VPS? What makes Virtual Servers different? What VPS package should I choose? Ubuntu VPS - How to Get Started? How To Setup Ubuntu VPS to Host Ruby On Rails Applications?